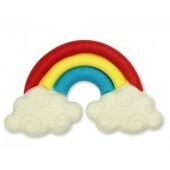 JEM Pop It - Unicorn Mould Set The mould features a cute rainbow and cloud! 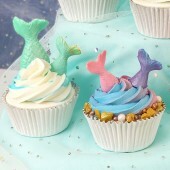 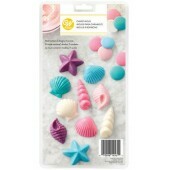 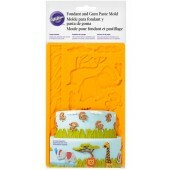 Use them for cupc..
JEM Pop It - Exotic Animals Mould Set of 2 Create cute unicorns and llamas using this cutter. 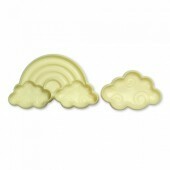 ..
JEM Pop It - Buttons Mould Set of 2 The mould features 2 sets of buttons designs, so you can use ..
JEM Pop It - Rainbow Mould Set of 2 The mould features a cute rainbow and cloud! 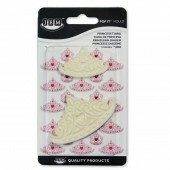 Use them for ..
JEM Pop It - Princess Tiara Mould Set of 2 The mould features 2 Princess Tiaras in different size..
JEM Pop It - Teddy Mould Set of 2 The mould features two cute teddybears in different sizes, so y..
JEM Pop It - Fleur De Lys Mould Set of 2 The mould features 2 Fleur De Lis designs, each a differ..
Jem Pop It Pad Special foam former pad to use specifically with Jem Pop-it Moulds. 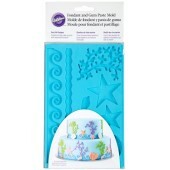 Place your ..
Wilton Candy Mould - Dancing Daisies Create beautiful daisy lollipops with this mould. 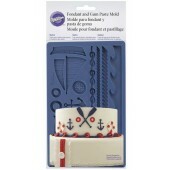 Ideal f..
NY Cake 3D Unicorn Horn, Ear & Eye Mould Create beautiful fondant designs in seconds with thi..
Wilton Jungle Animals Mould Make colorful jungle animals including monkeys, giraffes, lions and e..
Wilton Jewellery Mould Create beautiful jeweled accents for wedding, bridal shower or vintage-the..
Wilton Nautical Mould Easily decorate a professional-looking nautical-themed cake. 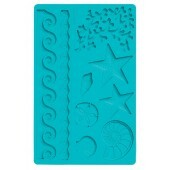 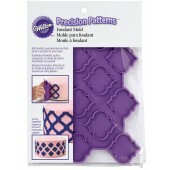 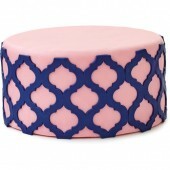 The Nautic..
Wilton Precision Patterns Trellis Fondant Mould Make detailed cake decorations using the Precisio.. 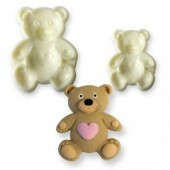 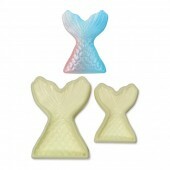 Alphabet Moulds- Bows Very high quality mould from Alphabet Moulds. 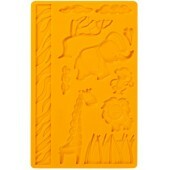 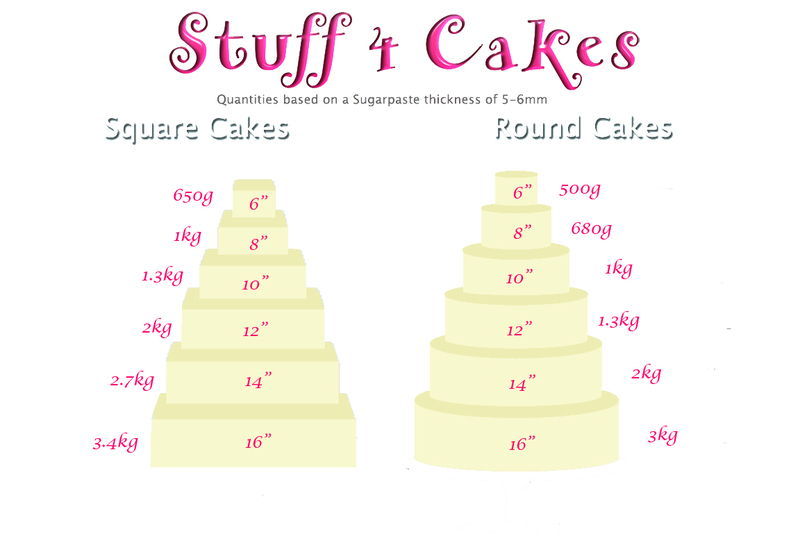 All Alphabet Moulds are produ.. 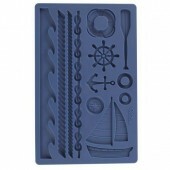 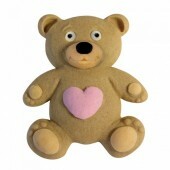 Alphabet Moulds- Zip A With Toggles All Alphabet Moulds are produced using a silicone system .. 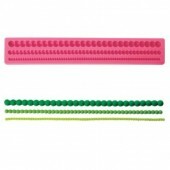 Alphabet Moulds- Golf Clubs & Tee All Alphabet Moulds are produced using a silicone system sp.. 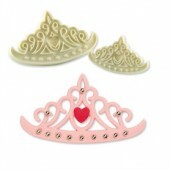 Alphabet Moulds- Sewing All Alphabet Moulds are produced using a silicone system specially formul..
PME Candy & Lollipop Mould - Animal Fun Contains giraffe, lion, elephant & zebra head to ..
PME Candy Mould - Spring/Easter Contains bunny, chick, egg & chick in egg head to make fun ch..
PME Candy Mould - Girls World Contains lipsticks, sunglasses, flowers, bows, heels and stars to m..
PME Candy Mould - Classic Chocolates Contains classic chocolate shapes to make fun chocolate swee..
PME Candy Mould - Mini Hearts Contains mini hearts to make fun chocolate sweets & decorations..
LorAnn Candy Mould - Hexagon Break Up Durable plastic hard candy moulds are specially designed t..
LorAnn Candy Mould - Teddy Bear Durable plastic hard candy moulds are specially designed to..
LorAnn Candy Mould - Baby Feet Durable plastic hard candy moulds are specially designed to withst..
LorAnn Candy Mould - Small Hearts Durable plastic hard candy moulds are specially designed to wit..
LorAnn Candy Mould - Happy Birthday Durable plastic hard candy moulds are specially designed to w..
LorAnn Candy Mould - Smiley Faces Durable plastic hard candy moulds are specially designed to wit..
CelShapes Swags Mould The CelShapes Swags mould will add soft touch fabric style drapes that look.. 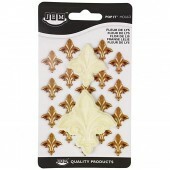 Autumn Carpenter Cutters Hard Candy Jewel Mould- Large Assortment Create beautiful jewels with t.. 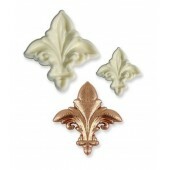 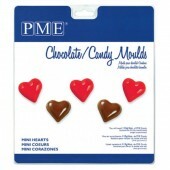 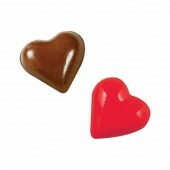 Autumn Carpenter Cutters Hard Candy Jewel Mould- Medium Assortment Create beautiful jewels with ..
Wilton Fern Mould Use this mold to create elegant fern and plant designs on cakes and cupcakes wi..
Mini Chocolate Bars Silicone Mould These flexible silicone chocolate moulds will make your chocol..